Are you tired of seeing uneven marks or lines left by your pressure washer on your driveway or patio? Our Whirl-a Way 12" Surface cleaners are the answer. Small nozzles on a spinning arm produce a smooth, even cleaning path. 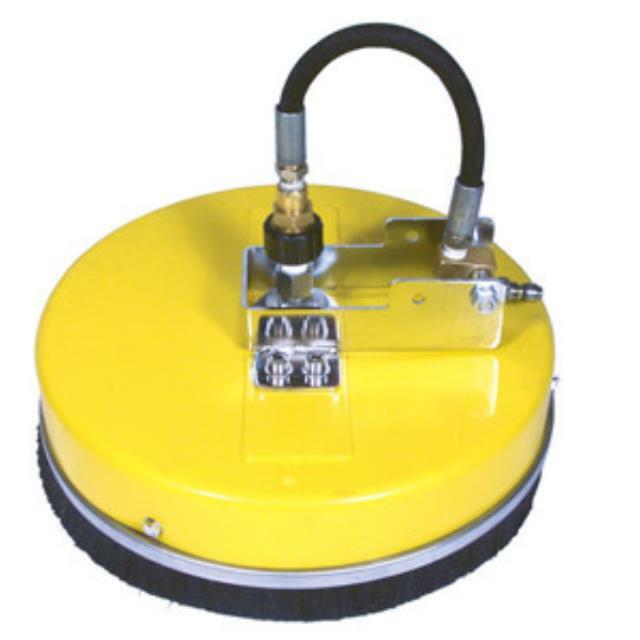 Hover action is ideal for cleaning aggregate, stamped concrete, or rooftops. Our surface cleaners will save you time, water, and effort. * Please call us with any questions about our 12 inch surface cleaner in Hammond LA.